Ontario, the most populous province in Canada, will be introducing a new electric truck rebate program — designed to provide up to 60% of the incremental purchase cost of an electric truck, as compared to a conventional diesel equivalent. There’s an upper limit of CAD$75,000 per unit. The aim of the new rebate program will be to speed the adoption of electric trucks in the province, reportedly, as one would expect. Considering that most of the population and industry of Ontario is located within a fairly compact area — and also that the province gets much of its electricity from hydroelectric and old nuclear power stations — the rebate program (and the widespread adoption of electric trucks there) seems a fairly sensible thing to do. As you may recall, BYD recently announced that it would be building a new electric vehicle assembly facility in Ontario — owing to fast growing demand in the province for electric truck and bus solutions. 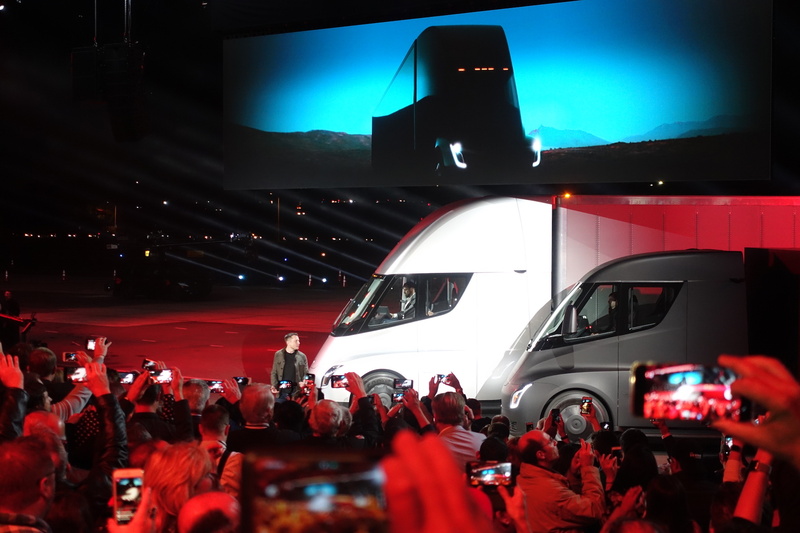 As you may recall, the large Canadian grocer Loblaw put its first all-electric truck (a BYD unit) into service fairly recently, and also just placed a pre-order for 25 units of the upcoming Tesla Semi (the pre-order tally for which now numbers over 400).